We aim to transform the culture of government by bringing agile and innovative practices to public service delivery through shared knowledge and community. 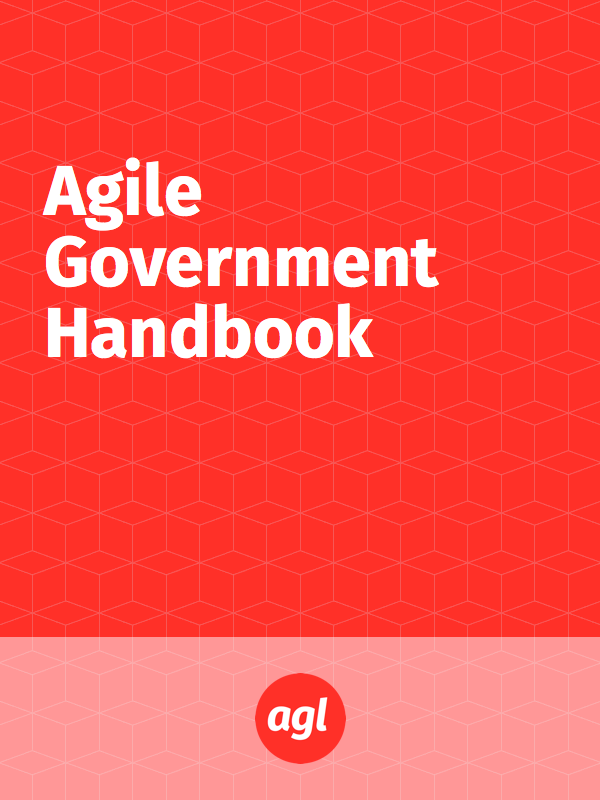 Want to learn more about agile in the context of government? This resource was created by and for agile professionals in the public sector. 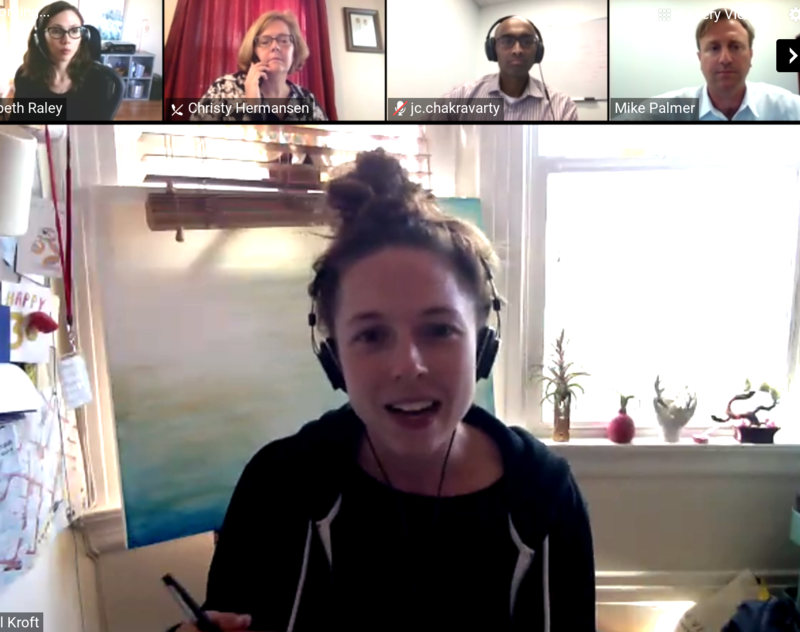 Conversations with leaders in government innovation, IT modernization, and cultural transformation. 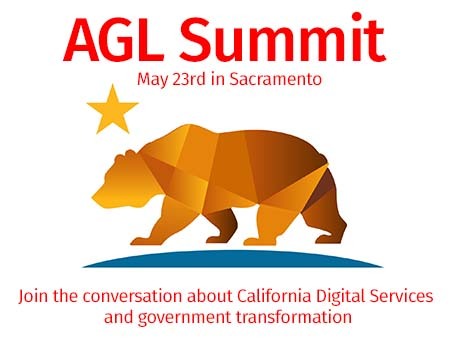 Our member community helps support the work of AGL to modernize public sector programs and culture. 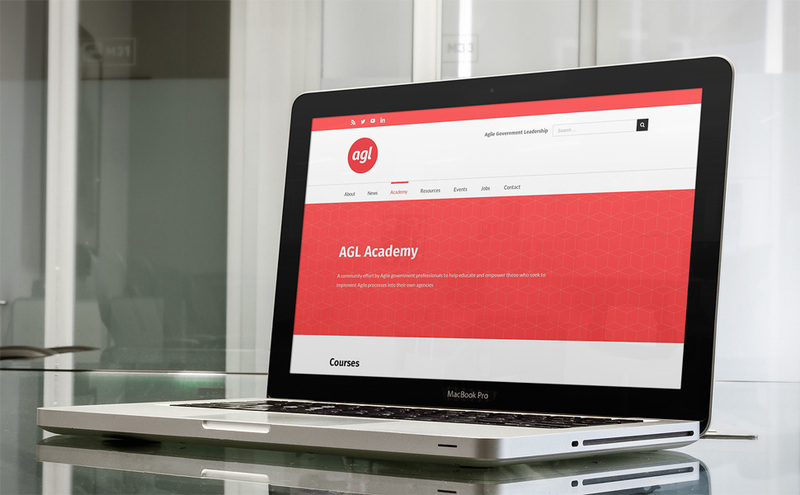 Members can learn and share with innovators in government and industry.